With our new VR-Viewer, designers can immerse themselves within their 3D CAD designs, and optimize them with the help of virtual reality. 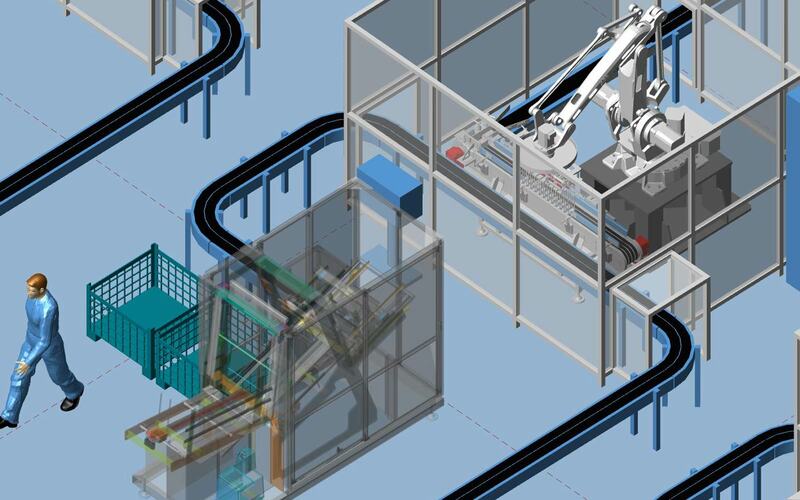 Version 6.3 offers lots of new productivity improvements and functions to the plant construction and factory planning software MPDS4. With version M4 P&ID FX V6.3, you can now renumber components on a P&ID. This functionality is particularly useful when a region of a diagram has been copied and pasted onto the same diagram or onto other diagrams. 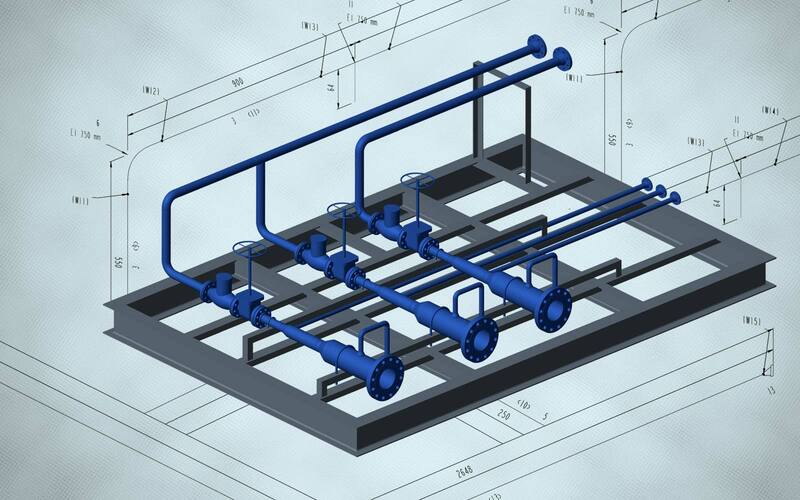 CAD Schroer unveils M4 ISO Isometrics for PTC Creo Piping, a new solution for the automated creation of Piping Isometrics, fully integrated with Creo.